I came across this drawing by Milt Kahl a few years ago, and it is interesting for a variety of reasons. 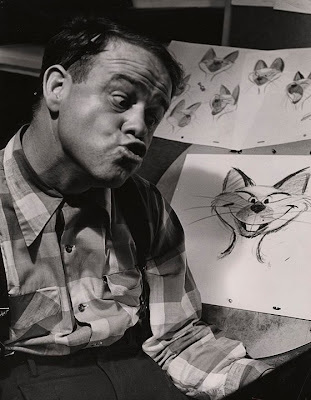 Milt rarely did sketches of Disney characters for fans or friends. This one is dedicated to the 86 year old Mae Orman, who was a friend of the Kahl family. The following note was written on the back of the framed piece. 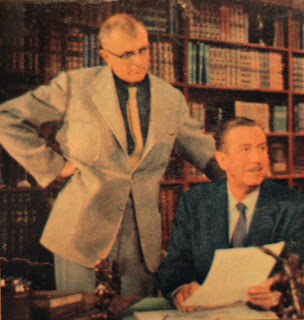 Attached with tape was also this small unusual cut out photo from a magazine, picturing Milt and Walt Disney. I wonder where the picture was originally published, I've never seen it before. As far as the Siamese Cats from "Lady and the Tramp", Milt didn't do any animation with them, but he set their final design based on story sketches by Joe Rinaldi. The cats were animated beautifully by Bob Carlson, Bill Justice and John Sibley. 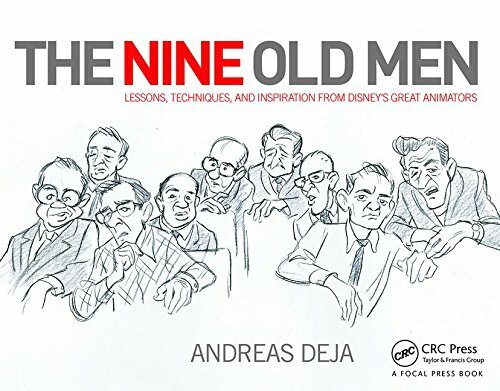 So how does Ward Kimball fit into all of this? 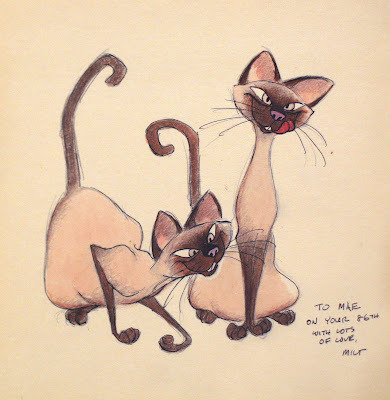 As I understand, Ward actually started out animating the sequence featuring the Siamese Cats. The result apparently was way too zany (think Three Caballeros) for the more conservative animation style of the film. So his work was cut, and the characters were re-assigned. Ward left the production and started directing very successful short films and TV shows at Disney. But wouldn't it be great if the original Kimball footage was found? It might not have fit in with the other characters in the film, but I bet it was hilarious. In this picture Ward is still working away on those darn cats.